I don’t mind if pasture visitors visit the pasture. But how hard is it to remember close the freakin gate? 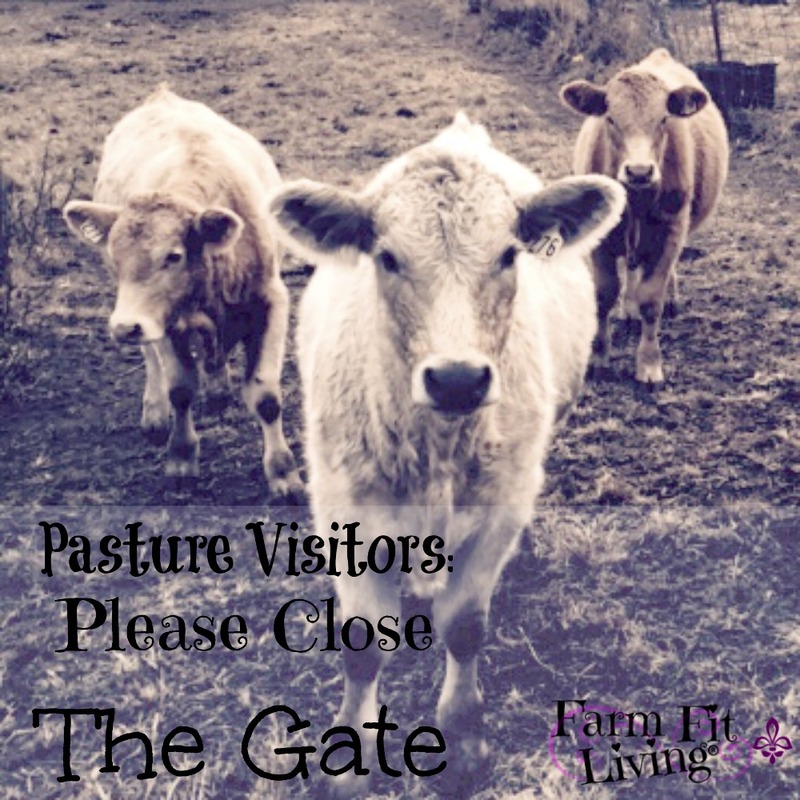 Pasture visitors: PLEASE close the entrance gate whether you think there’s cattle in that pasture or pen. Really, though. How hard is it? You might think those cows are happily grazing that sweet grass. Truth: They are happy and grazing. But sometimes there’s that ONE cow that just slips away. Vanishes into thin air like steam. You see, this actually happened to me. Our landlord for that rented pasture called to tell us one of our cows was missing. Here’s the thing, though. One cow does not just disappear into thin air. Typically, if one cow gets out, she takes others with her. Cattle are social creatures and live in herds. So, the situation of “one cow missing” just did not seem right. After walking our fence line completely, we concluded the fences were fine. Plus, if there was a broken spot in the fences, more cows would have escaped. Someone might have come with a trailer and loaded her up. Someone left the gate open (just for a minute) and she wandered out. We knew our landlord was having a new building built on the property. Contractors were coming in and out through the pasture to get to the building site. So, do you think maybe the contractors were leaving Friday night in a hurry for their weekend? And maybe one of them left the gate open? There was also the chance of our landlord’s friends or family coming through to get to the campsite or fishing pond. Whatever the reason, why would someone steal one cow? Why not steal all of them? 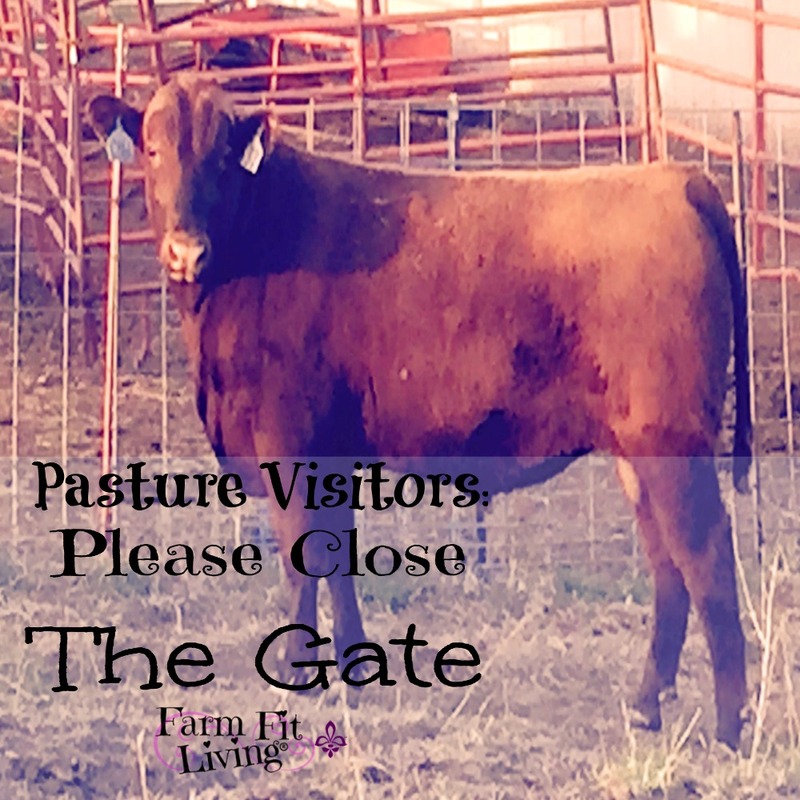 While we never figured out what EXACTLY happened, I’d like to take this time to remind pasture visitors to please CLOSE THE FREAKIN’ GATE! Here are more reasons to close that gate. Was the gate shut when you showed up to it? Surprisingly, there’s probably a reason that the gate was closed. There’s probably cows in the pasture. Whether you know or don’t know, just close the gate. It’s always best to leave things just how you found it. This was a lesson I learned as a child. And my two-year-old understands this concept as well. It should not be a hard concept to follow. You can never be too careful with cows. Because there’s always the one. Cows are typically social beasts, but there’s always that one cow. That one cow that gets out is purely accident because of someone else’s carelessness. That one cow ventures away from the group because she’s simply really really into eating. As she grazes, she might not know she’s venturing right outside the gate. Just by accident. Or, she might see the “greener” grass on the other side of the open gate. Who can resist greener grass? Next thing she knows, she’s out. And she’s free. And gone. You may or may not see her in the time you left that gate open. If you do see her, try to maneuver her back in. Or call the landlord to get him/her involved if you don’t feel comfortable around her. But, if you don’t see her, she is long gone. Across large fields or down a hilly road. You won’t find her if you aren’t looking for her. Looking for a lost cow in the country can be very time consuming. You might be in a big hurry to leave the pasture or to come in. But, it doesn’t take any time at all to shut the gate. Please be mindful of other people’s time by doing one simple thing. It takes more time to try to find the cow not knowing where she could have gone. Luckily our cow was safe. We found her across the corn field in a neighboring pasture. We aren’t sure how she got there, but the old farmer’s aged, rusty and loose barbed wire fences tell a different story. After speaking with the owner of the pasture, we got the “ok” to go into his pasture and try to catch our cow. It took a lot of time to load up the trailer with gates, hook the trailer onto the truck, load up my two baby girls with diapers, snacks and entertainment. Then, there was the time spent driving to the pasture. When we arrived at the pasture, we had to set up the catch pen just perfectly. The trailer gate was open just right. Buckets of feed were in their places and ready. But, we failed to catch our cow. You see, Pasture Visitors, the resident cows of that new pasture didn’t know us. We were gentle and we knew what to do. But neither those cows nor ours would respond to our treats or callings. Because cows do what other cows do. We tried and tried for hours. Our daughters stayed safe in our truck bed. I tended to their needs in the midst of trying to help my husband maneuver the entire herd of cows within 100 feet of us. The sweet feed was no match for their instinct. And with all that green grass, they were not interested in being caught. After many miles of walking a pasture full of timber and creeks and cutting skin on bad barbed wire fence, it was time to call it quits. So, our lone Charolais cow will be out there all summer with those Red Angus cows. It’s quite a sight for any local who drives by. Here’s the sad part. When we called the owner of the pasture to explain the situation, he wasn’t even surprised. This situation happens far too often. It would be so easy to just shut the gate. 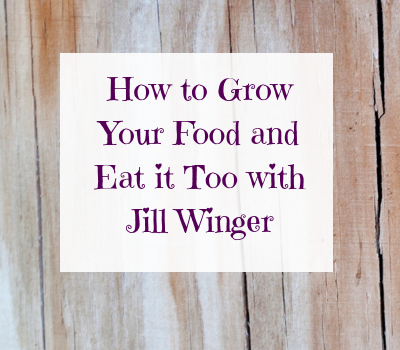 A farmer’s time is just as important as your’s, Pasture Visitors. Please be mindful of this when you take your fishing rods to fish in that pasture pond or attend that pasture party. Please, Just Close The Gate. 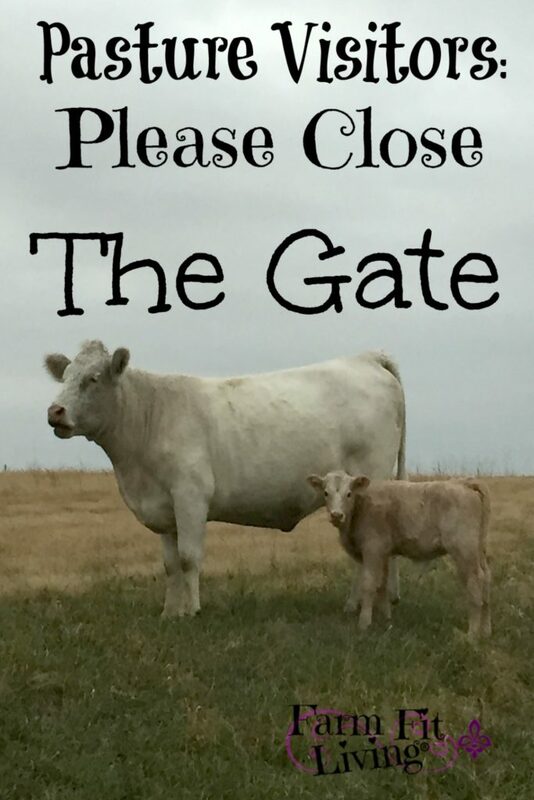 Whether you’re a pasture visitor for leisure, sport, or work, please don’t forget to shut the gate. The cow is in a fenced in area for a big reason. That reason is to keep her contained and safe. Safety is the key reason, but the livestock owner’s time is precious as well. Who has time to go tracing around the country side looking for the one cow who escaped from a secure pasture with good fencing? Yes, that fence took many hours to build, too. And it still is good and hot. It was meant to keep our cattle safe as a good management practice. So, pasture visitors, the question is simple. Will you please keep the gate closed next time? It would mean a lot. Thanks. Sorry about your Charolais cow – thankfully I grew up in the country and shutting the gate is just a habit – to tempting for animals to wander ! For sure! We did eventually catch her and brought her home to our secure pasture. Ohhhh that would just burn me up! It drives me crazy when my kids leave the gate open and I have to lure my chickens back to the backyard from the front! I can’t imagine trying to lure a cow from another field. What a pain. Sorry about your cow. I hope you get her back this fall when they are brought in! It was a huge pain! Luckily, we did get our cow back. We had some friends come with their horses and they roped her. Then, we loaded her back up and brought her home to our pasture. So, all is well. Just glad she is safe.